Looking For A House Painter in Adelaide? You might be looking for some fresh paint for your home or looking for a painter for your renovations. Well if you answered yes you have come to the right place. 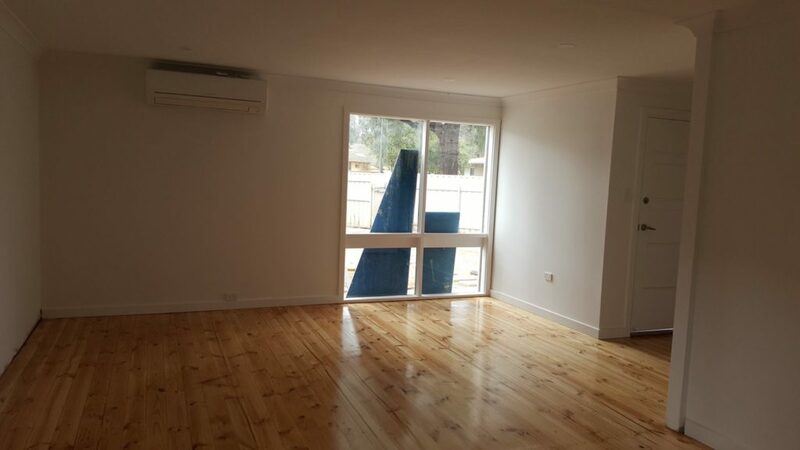 At Adelaide Premier Painters we offer quality house painting for affordable prices. We bring years of experience to the table and pride our selves on being the best contractor you can find in Adelaide. When you?re looking for a house painter it can be a dime a dozen around Adelaide. It can be difficult finding a team that provide professional service and leaves your house spotless with a quality shine. When you choose Adelaide Premier Painters you have chosen a team that will hold your hand through the process. Before we start on any property, we make sure we have done a full inspection of the area that needs painting. If you want to find out a quote for your house, get in touch with us today and talk with our Premier team. We only use the best brands and quality paints for the job. After we have inspected your property we then take you through a range of pre-selected paints, for you to choose. Most people consider their home the most valuable asset. So when it comes to painting and decorating your home. The interior and exterior, it is absolutely critical that it is carried out to the highest quality standards possible. Adelaide Premier Painters use the best tools and materials to get the best house painting in Adelaide.